When it comes to products that must be chilled, a fully sealed commercial refrigeration room can make all the difference. To keep the stock chilled, you need an excellent Commercial Refrigeration system for whatever business you may be involved with. This is why choosing an excellent professional refrigeration solution is very essential. 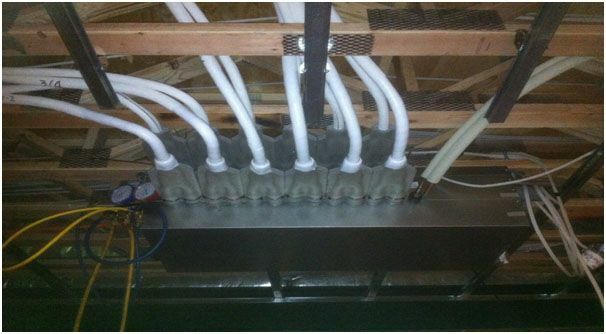 We have acquired vast industrial experience and knowledge with commercial refrigeration over the years. 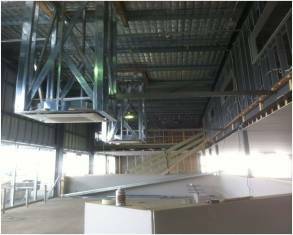 Air & Ice is devotedly engaged in providing excellent quality Commercial Refrigeration in Melbourne. We always keep in mind the current market standards and offer only the best and highest quality array of commercial refrigeration solutions, which are developed and designed by using premium quality tools and machinery. They are easy to install and by far the best in functionality. We have professional and experienced technicians which provide best services from installation to maintenance and repairing services as well. We have been providing all types of Commercial Refrigeration, whether you own a grocery store or a dairy depot. We offer our solutions in several specifications to meet the exact requirements of our clients. All of the equipment that is used at Air & Ice is of the highest quality including lights, evaporators and refrigeration plants. They are highly acclaimed and popular in the market due to their sturdiness, robust construction, low maintenance and long lasting service performance. 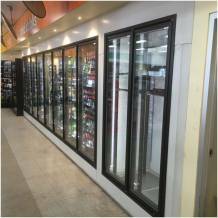 We offer our excellent quality Commercial Refrigeration systems at the most affordable prices. Furthermore, these refrigeration solutions provide assurance to preserve freshness, ensure safety and enhance the appearance of food and beverages so they are the perfect choice to keep your customers happy.